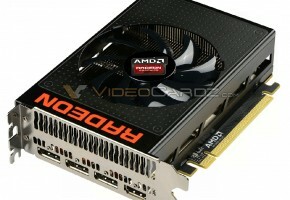 AMD has just announced a new price for Radeon R9 Nano. 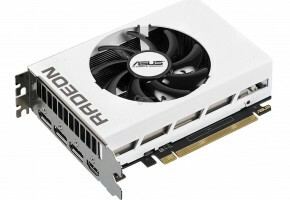 The R9 Nano is in my opinion is the most interesting solution based on Fiji-GPU. 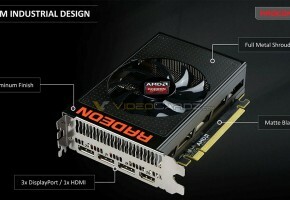 It is fast and power efficient, something that AMD was struggling to deliver for a long time. Radeon R9 Nano is based on Fiji GPU with 4096 Stream Cores, so exactly the same configuration as Fury X. 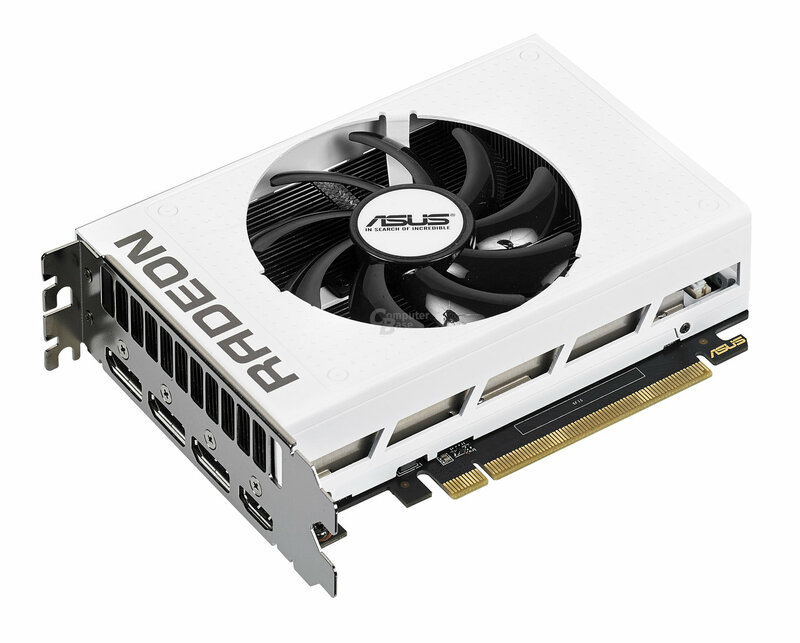 It also ships with 4GB High-Bandwidth-Memory enabling 512 GB/s bandwidth, so more than two times higher than GTX 980. According to TechPowerUP review R9 Nano offers better performance at higher resolutions. 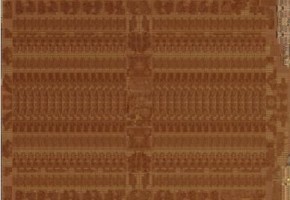 So if you are planning some 1080p+ gaming, R9 Nano might just be exactly what you’re looking for, especially at new price. It’s also worth noting that R9 Nano has no competition when it comes to Mini-ITX format. NVIDIA’s fastest solution for Mini-ITX market is GTX 970. The R9 Nano is faster in almost all scenarios. The GTX 980 is currently selling for around 500 USD. The price of R9 Nano has not yet been adjusted, but when it does I suspect many buyers will think twice before opening their wallets. 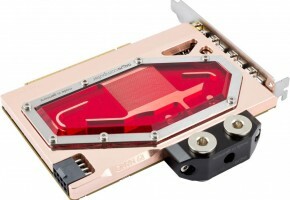 This past September, the AMD Radeon™ R9 Nano graphics card launched to rave reviews, claiming the title of the world’s fastest and most power efficient Mini ITX gaming card, powered by the world’s most advanced and innovative GPU with on-chip High-Bandwidth Memory (HBM) for incredible 4K gaming performance. There was nothing like it ever seen before, and today, it remains in a class of its own, delivering smooth, true-to-life, premium 4K and VR gaming in a small form factor PC. At a peak power of 175W and in a 6-inch form factor, it drives levels of performance that are on par with larger, more power-hungry GPUs from competitors, and blows away Mini ITX competitors with up to 30 percent better performance than the GTX 970 Mini ITX. 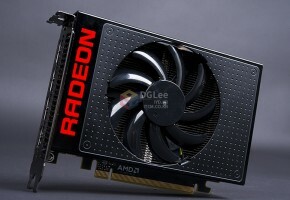 As of today, 11 January, this small card will have an even bigger impact on gamers around the world as AMD announces a change in the AMD Radeon™ R9 Nano graphics card’s SEP from $649 to $499. 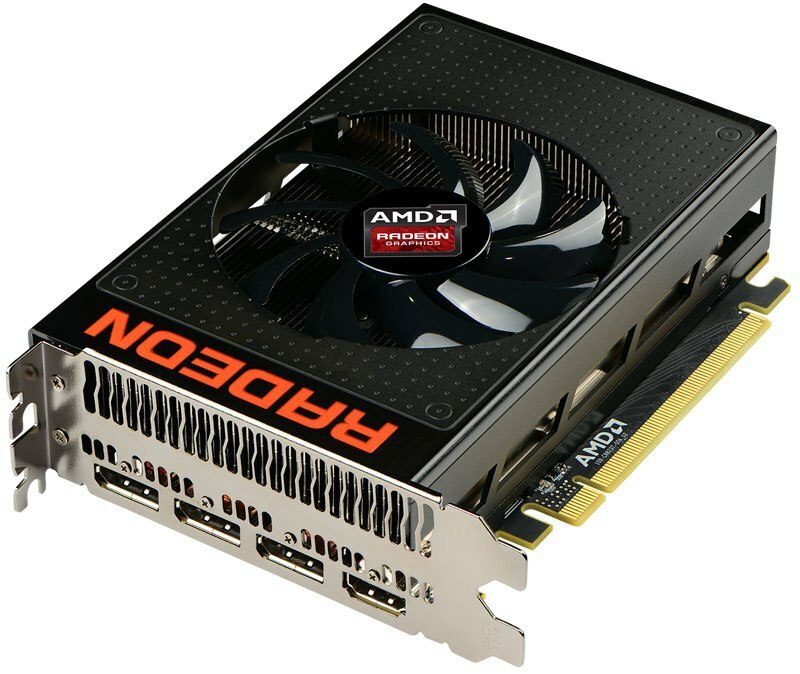 At the new price, the AMD Radeon™ R9 Nano graphics card will be more accessible than ever before, delivering incredible performance and leading technologies, with unbelievable efficiency in an astoundingly small form factor that puts it in a class all of its own. Did NVIDIA show Maxwell instead of Pascal?